We offer round trips on very much reasonable prices. Being an aggregator we understand your priorities during a round trip. We welcome our customers who wish to book cabs for round trips. 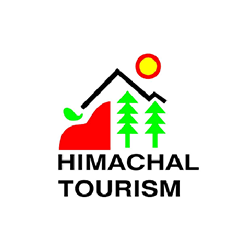 Major round trip destinations are Delhi Chandigarh round trip, Delhi Manali round trip, Chandigarh Manali round trip, Chandigarh Shimla round trip and many more.